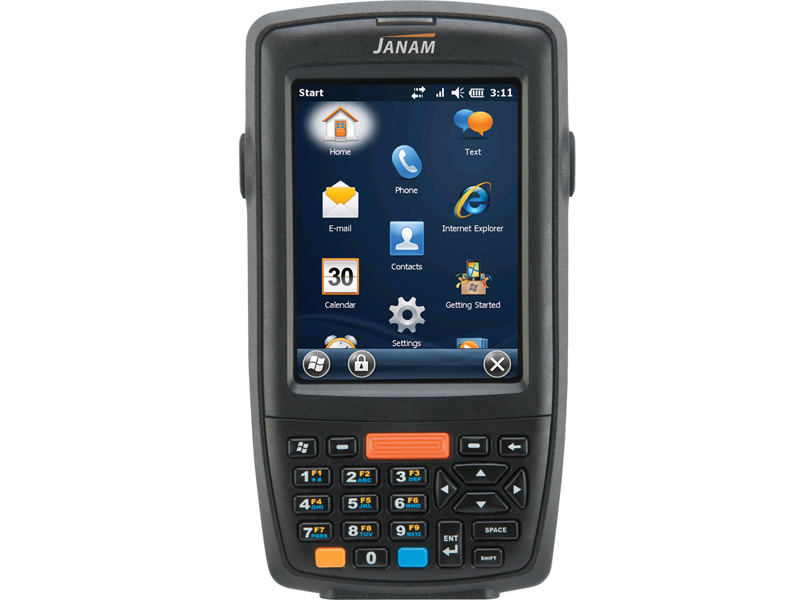 Janam’s XM70 rugged mobile computer XM70 provides support for Android™ and Microsoft Windows Embedded® Handheld 6.5 operating systems and offers advanced 1D and 2D barcode scanning. With impressive scanning speed and motion tollerance, the XM70 improves productivity across a broad array of industries including retail, hospitality, healthcare, transportation and logistics and ticketing. Designed to deliver maximum return on investment, the XM70 allows customers to future-proof their technology investment and eliminate the costs associated with forced application migration and expensive hardware upgrade due to the multi OS options. 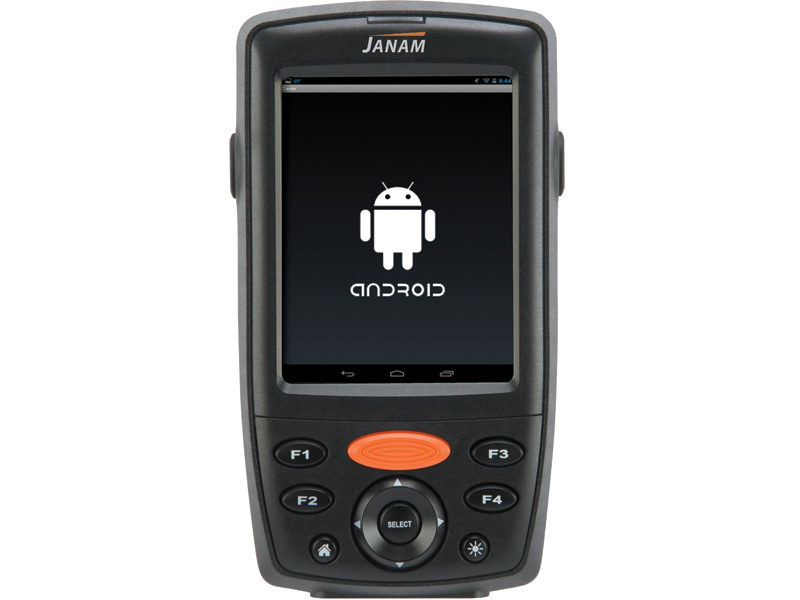 In addition, backward compatibility with XM66 accessories allows Janam’s global customer base to reuse existing technology while cost-effectively upgrading to the latest mobile computing platform. 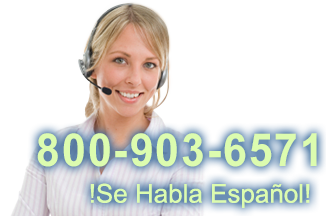 Requires charging cable (UC-XP-1) and Power Supply (AC-XP-1). The XM Series does not ship with charging/communications cables. Find it faster! Click here to compare XM70 models by feature. 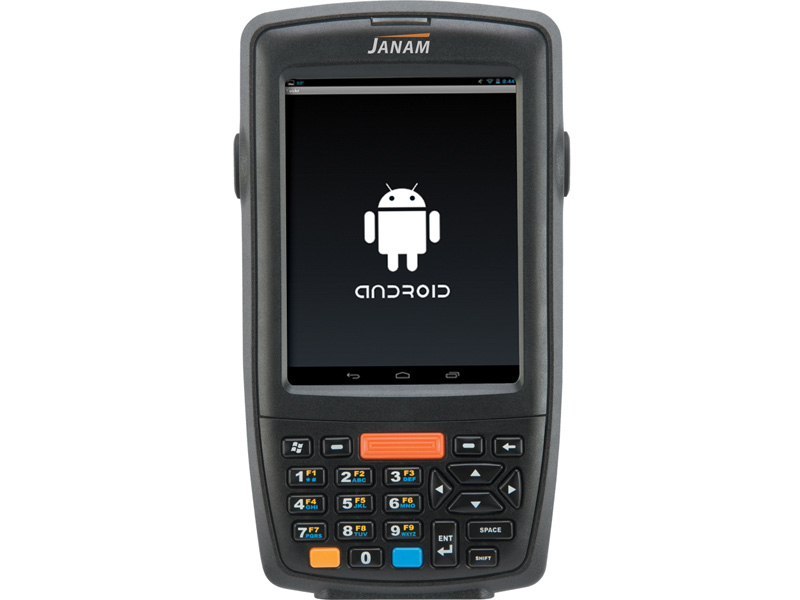 JC-PP2-XM70 JanamCare Premium Plus - 2 Year Service Plan for XM70, Comprehensive, Spare in the Air, Available for purchase with in 30 days of product purchase. 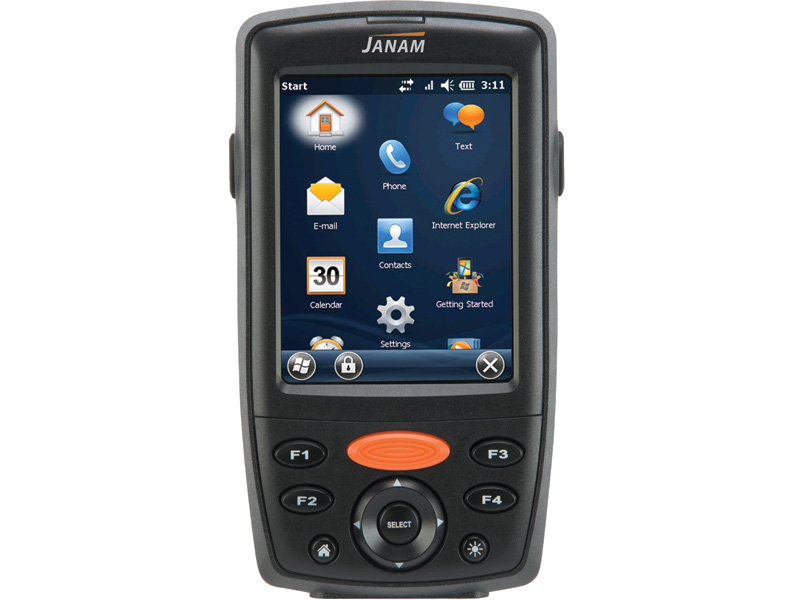 JC-PP3-XM70 JanamCare Premium Plus - 3 Year Service Plan for XM70, Comprehensive, Spare in the Air, Available for purchase with in 30 days of product purchase. JC-PR2-XM70 JanamCare Premium - 2 Year Service Plan for XM70, Comprehensive, 2 Day Turn Around, Available for purchase with in 30 days of product purchase. 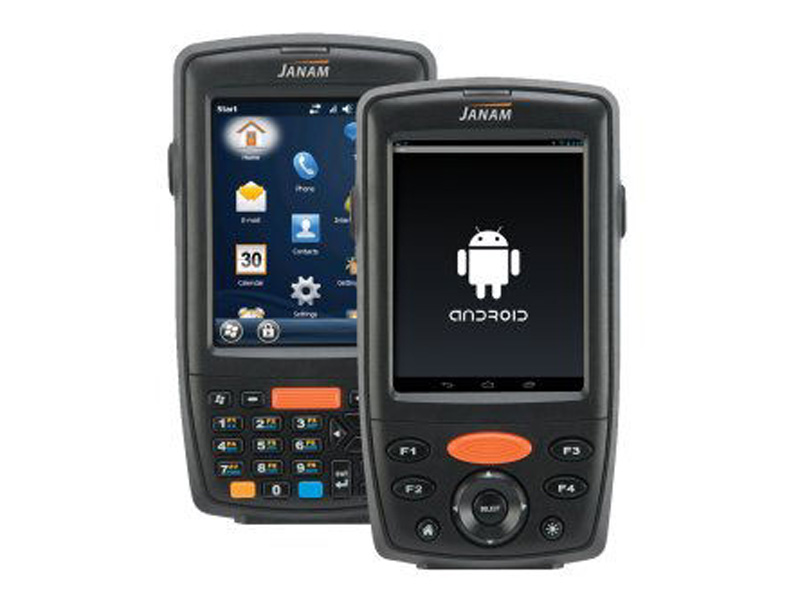 JC-PR3-XM70 JanamCare Premium - 3 Year Service Plan for XM70, Comprehensive, 2 Day Turn Around, Available for purchase with in 30 days of product purchase.